If you or a loved one is approaching surgery, or has spent time in hospital recovering from surgery or debilitating illness, the thought of leaving hospital and going home alone can often feel daunting. If you are in need of some time to recover, you may wish to consider a temporary stay at the Residence, where you can relax in the knowledge that support is on hand 24 hours a day. 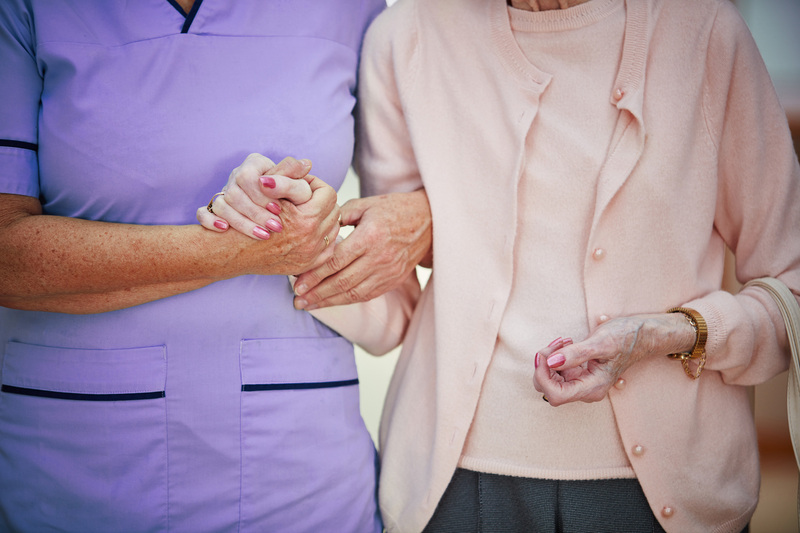 This blog details the respite and post-operative care on offer at our care home in Edinburgh. 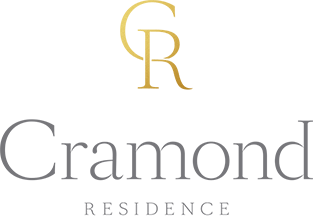 At Cramond Residence, we offer care and support which is complimentary to the recovery strategy prepared for you by your hospital doctors. We provide the highest quality, person-centred care and offer both respite and post-operative care packages for a short-term period, from one week up to three months. Our dedicated and friendly team understands that recuperating in comfortable surroundings, designed to support care, is an excellent way to recover after an operation. Respite stays are tailored to each person’s individual needs. We have an exclusive partnership with Balanced – Edinburgh’s premier physiotherapists – who offer a range of health and wellbeing services. Upon arrival, each individual is offered a full assessment by the Balanced team. Good quality food and nutrition is essential for wellbeing and happiness. Our exceptionally qualified chefs work in partnership with nutritionists to create healthy and delicious menus from the very best seasonal ingredients. The Residence has something to suit everyone. There is a private cinema room for watching the latest blockbusters or classic movies, a hairdressing and beauty salon for a spot of pampering and a café to share a cup of tea with friends. A wide programme of activities is also on offer, including musical performances, history talks, arts and crafts and visits from the local nursery and primary school and our therapy dog, Toffee. If you are considering respite or post-operative care and are aged over 50, please phone Dorothy Brown, Client Relationship Manager, on 0131 336 1064 to discuss your needs and arrange a private appointment.